Frozen, on the rocks or in the shower? Fresh lime blends with jojoba oil and a drop of tequila then topped with a rim of crushed sea salt. ¡Salud! 100% natural essential oil of lime scents this tangy, bright soap celebrating the most famous southwestern drink: the Margarita! 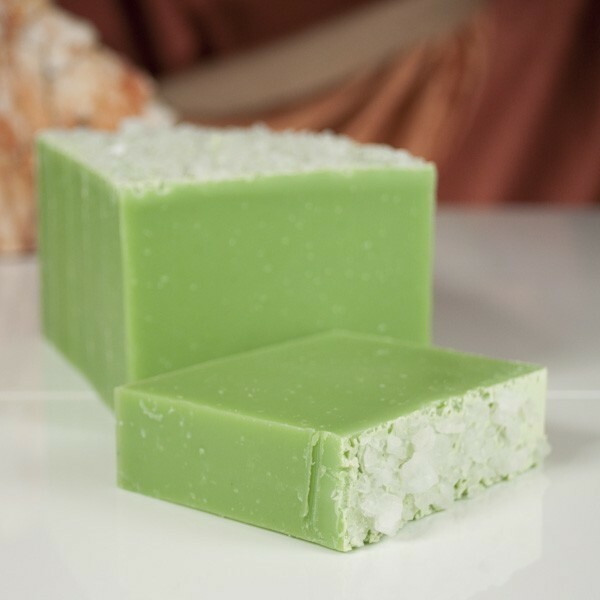 One of our most loved Arizona soaps, Margarita is made with wonderfully conditioning desert jojoba oil and touched with a splash of real tequila. Complete with a rim of body polishing sea salt, you will love Wild Women’s version of the legendary Margarita! 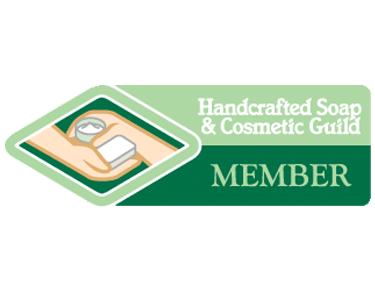 Lime essential oil has been used for centuries as a main ingredient in many colognes and perfumes and it’s a surprisingly refreshing soap experience. Enjoy your next Margarita in the shower! Ingredients: olive oil, coconut oil, distilled water, jojoba oil, palm oil, sodium hydroxide, fragrance, vitamin E oil, sea salt, tequila and mineral pigment.